If you are in the market for a video doorbell with all the bells and whistles, but won’t rip a hole in your bank account, then the Remo+ RemoBell S Video Doorbell might just be it. 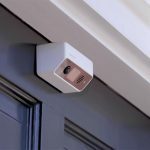 The RemoBell S Video Doorbell is California headquartered video doorbell maker’s next generation video doorbell that touts a wider field of view, improved resolution, and even motion zone customization for under 100 bucks that include a free 3-day cloud storage. Well, not that 3 days is a lot. 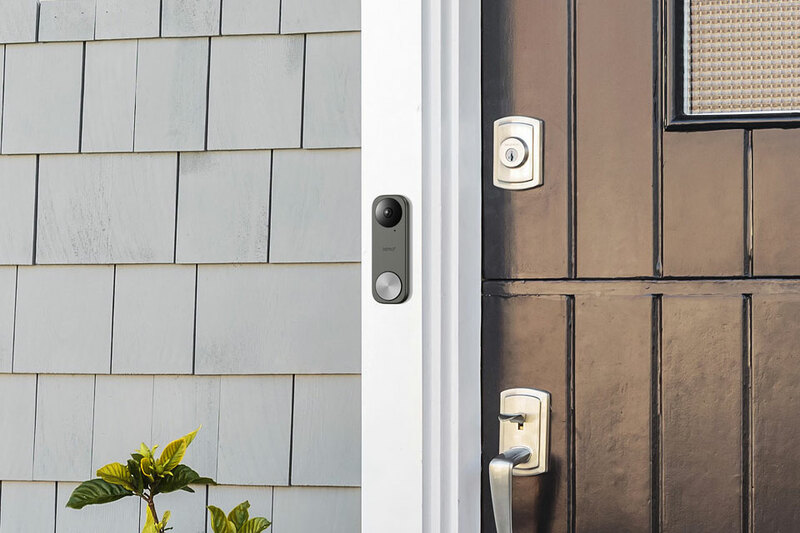 Just saying… but the launch price is certainly an attractive proposition. Not going to lie. 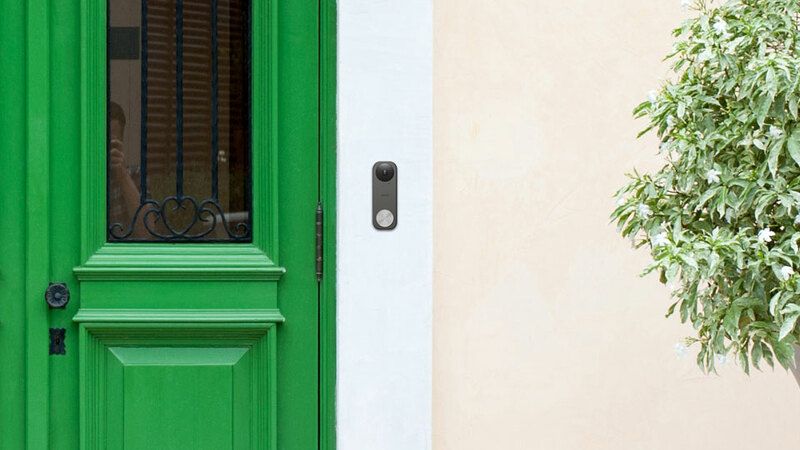 Unlike the original RemoBell which is battery-powered, the new RemoBell S installs with a hardwired power connection, allowing it leverage on existing doorbell wires and freeing users the hassle of changing batteries. 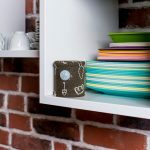 It operates between 16 and 24 VAC and so, it should suit most homes. 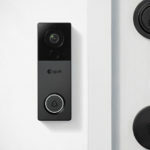 Another notable improvement over its predecessor is the 180-degree vertical and horizontal viewing angles which is the widest of any Remo+ product to date. 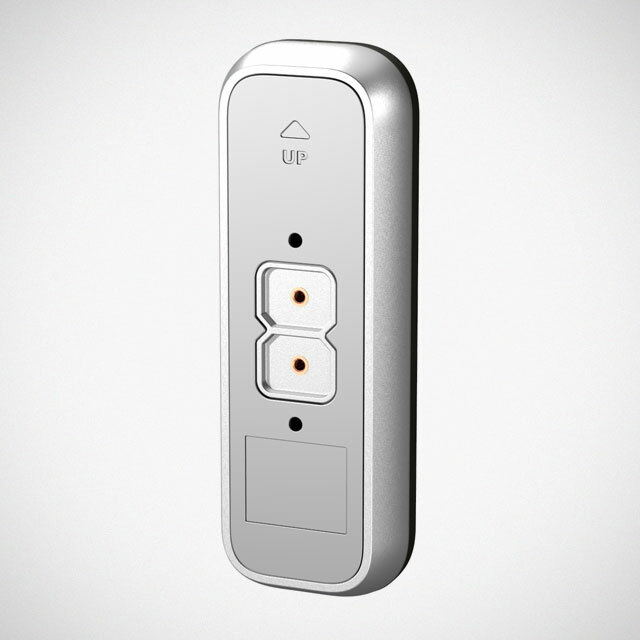 In addition, users can set RemoBell S to send notifications only when movement is detected in their selected motion zone to eliminate unnecessary false alarms. 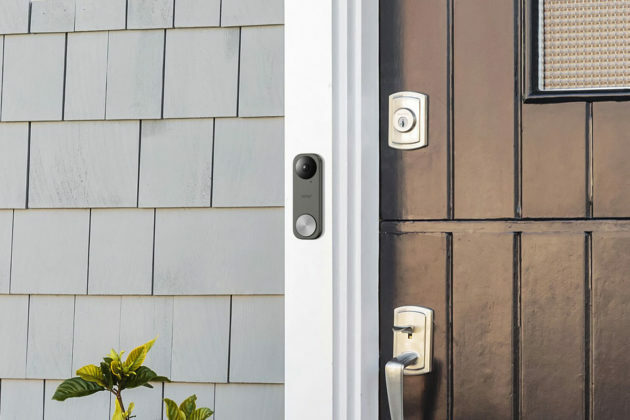 Other features include FHD recording, 2-way communication, clear night vision, on-demand view from mobile devices, bank-level encryption, a weather resistance design (for obvious reasons), and finally, integration with Alexa, Google Home, and IFTTT. 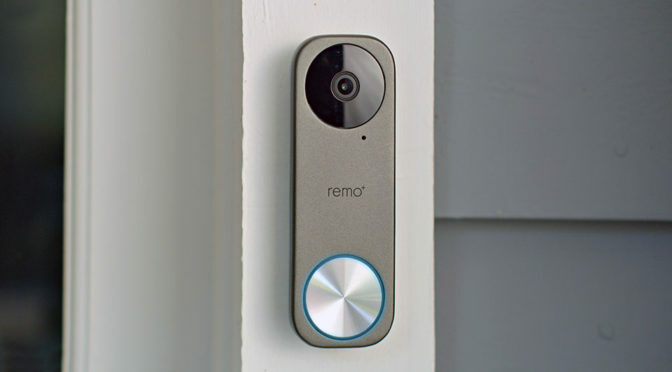 Remo+ RemoBell S Video Doorbell is available now for $99. 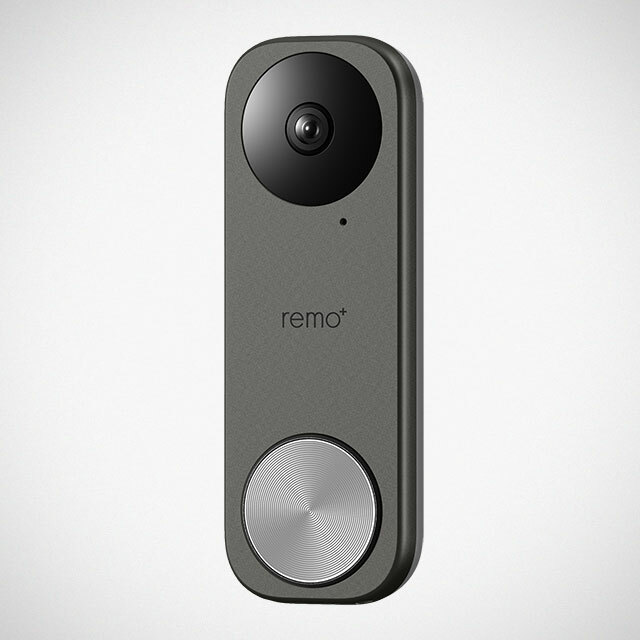 All images courtesy of Remo+.